Why WordPress for Ecommerce Websites? Popularity: There is no doubt on the popularity of WordPress because there are more than 60 million installations of WordPress already. Open Source: WordPress is completely free, open source, and developed entirely by volunteers. There is no need to pay any monthly or annual fee. Security: WordPress users used to face a lot of problems related to the security but now there are plenty of ways to secure a WordPress website. Flexibility: WordPress themes and plugins are easily customizable. You can easily hire affordable WordPress developers at an affordable price. We, at Innomax, help our clients to get attractive ecommerce web design that helps them to grow sales & conversions on their online store. Not only this, but we also take care of the responsiveness of each website that we develop which means that we design & develop only mobile-friendly websites. If you are looking for WordPress developers to customize plugins on your existing ecommerce website, we can help you. 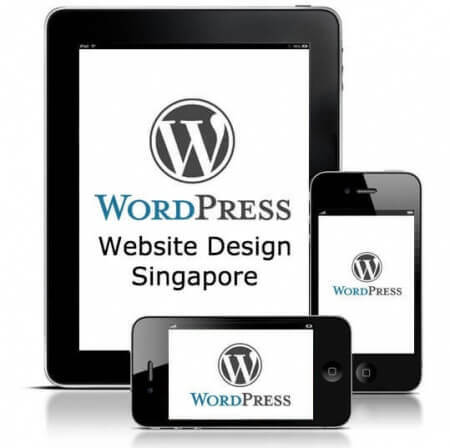 Our web design team is proficient is customizing WordPress themes and plugins. Be it a plugin for shopping cart, checkout, registration pages, security or payment gateway, our superstars are here to help you. Our ecommerce web design packages come with in-built sales & orders tracking feature. When you login the back-office, the dashboard will show you the list of all the orders which you can filter for any specific duration or product. These useful insights help your business to determine the best selling products. Our basic ecommerce web design package also include great helpful features like up-selling, recently viewed products, advanced search bar etc. that help your users find & buy their desired products easily. We also help you to create & launch special offers and coupons through your ecommerce website. WordPress blogs are best known for their user-friendly interface and SEO-friendly architecture. By having a blog on your store, it helps not only to interact with the customers directly, but also to boost the search engine rankings of your ecommerce website. Looking for WordPress Ecommerce Developers? Contact Us Now!